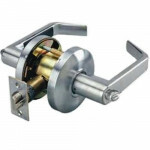 AG20 Cal-Royal Pioneer Heavy Duty Cylindrical Lever Lock Grade 2, Privacy Lock - Latch bolt operated..
AG30 Cal-Royal Pioneer Heavy Duty Cylindrical Lever Lock Grade 2, Passage - Latch bolt operated by l..
AG50 Cal-Royal Pioneer Heavy Duty Cylindrical Lever Lock Grade 2, Exit Lock - Blank plate outside. 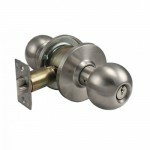 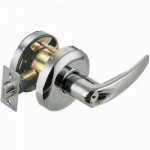 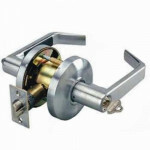 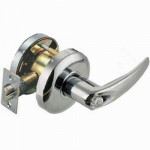 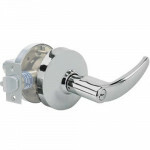 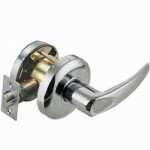 I..
AG80 Cal-Royal Pioneer Heavy Duty Cylindrical Lever Lock Grade 2, Exit Lock Connecting Room with Key..
AT02 Cal-Royal Genesys Heavy Duty Cylindrical Lever Lock Grade1, Store Lock - (Non-Clutch) Deadlocki..
AT30 Cal-Royal Genesys Heavy Duty Cylindrical Lever Lock Grade1Passage Set. 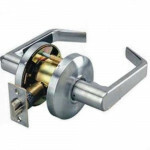 Latch bolt operated by l..
BA00 Cal-Royal Barrington Cylindircal Knob Lock Grade 2 Standard Duty, Entrance Lock - Turn/Push but..
BA03 Cal-Royal Barrington Cylindrical Knob Lock Grade 2 Standard Duty, Classroom - Deadlocking latch..
BA04 Cal-Royal Barrington Communicating Cylindrical Knob Lock Grade 2 Standard DutyCommunicating - D..